As a leading premier tailor in Blaine, Minnesota we provide tuxedo alterations for your next party. From weddings, prom, collage formals or any black tie events. We are able to help assist you in finding the perfect look for your next party. We encourage clients if they are purchasing off the rack tuxedos to ensure that most of it fits. From the shoulders to the length. 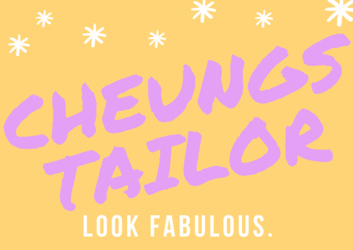 You can depend on Cheung’s Tailor for your next tuxedo alterations. We can work on the latest brands and styles to help you look more elegant and hip. *If your tuxedo is rented please check with the business if alterations are allowed.